Need a better way of checking attendees at the door? Have an Apple iPhone or Google Android Phone? Now you can just scan the attendees ticket or smart phone display with our own mobile ticketing app. You can even use your custom made Event Espresso ticket as a name badge! 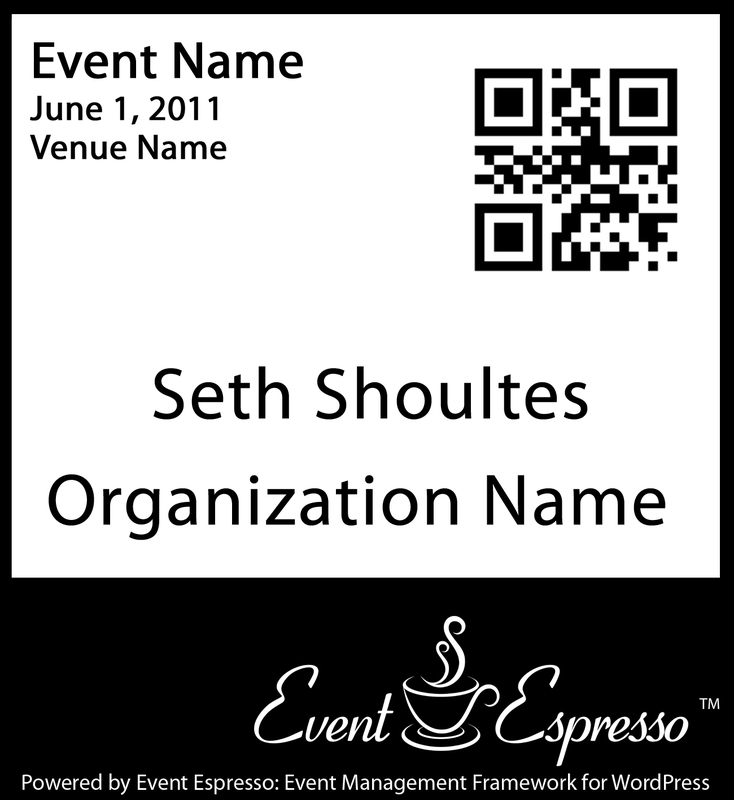 Using the built in Gravatar features in Event Espresso, your custom ticket can double as a name badge. Just enable Gravatar’s and your work is done! Tickets are issued to the attendee via email once the registration has been confirmed. Smart phone enabled to help keep your events green. 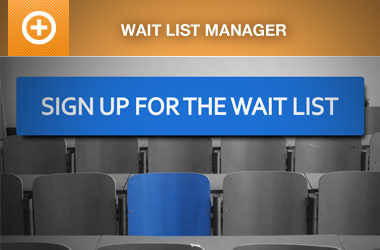 Attendees can display the ticket on any smart phone capable of displaying a PDF. 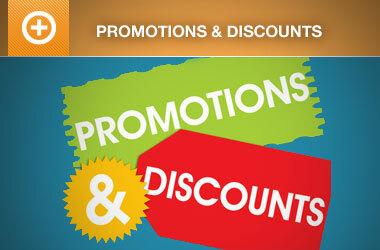 Digital and printed tickets can display dynamically generated QR Codes and/or a Globally Recognized Avatar (Gravatar). QR Codes can be scanned at the door and can contain over 4,000 alphanumeric characters. Perfect for verifying and storing additional data for every attendee. 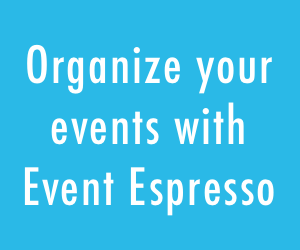 Custom links can be added in the QR Code to communicate back to your Event Espresso enabled website to verify payment, keep final attendance counts, and more. Easily add your own logo and custom information. See our news announcement about this ticketing system addon for more information. For a custom ticket design, please request a quote below.